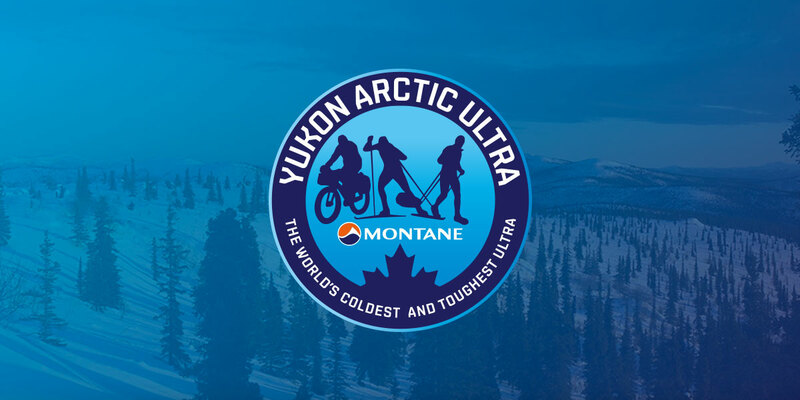 From tomorrow onwards MYAU participants can fill their fuel bottles with white gas at Coast Mountain Sports in Whitehorse. If you want to make use of this free of charge service please do bring your own fuel bottles as the gas will be poured from 4 litre canisters. Thank you to all Coast Mountain Sports staff for helping with this! Unfortunately, there is no Primus winter gas because there have been customs issues again. Primus have changed the shipment process but it’s still not working. A great source for frequent news on the MYAU is our facebook group. It’s also great because anybody who is a member can post updates, pictures, etc. If you do use facebook please join! It’s fun to watch how the excitement is building up. As we already expected, the trail will have more overflow than normal. With a bit of luck a lot of it will freeze by Feb. 4th. But I am sure there will be enough left. So, Neo Overshoes are strongly recommended. There is likely also more ice. Therefore, everyone should have Yaktrax or similar in order to get some grip. Right now it also looks like the Pelly River is so rough that we can’t use it on the way from Pelly Crossing to Pelly Farm. It looks like we will be going out to Pelly Farm on the farm road and coming back on it again. I may have said this before but I will say it again. All participants please read the rules and make sure you are familiar with them. The SPOT units from Trackleaders.com are scheduled to arrive Feb. 3rd. So, it does look very likely that these will be handed out at the dinner rather than at the briefing. Everyone please make sure you get the right batteries for them (see previous updates). Once the race is on everyone at home just needs to click on the Trackleaders.com logo on our website to get to the page with the athlete’s positions.